Industrial Electric Motor Service, Inc.(IEMS), a U.L. 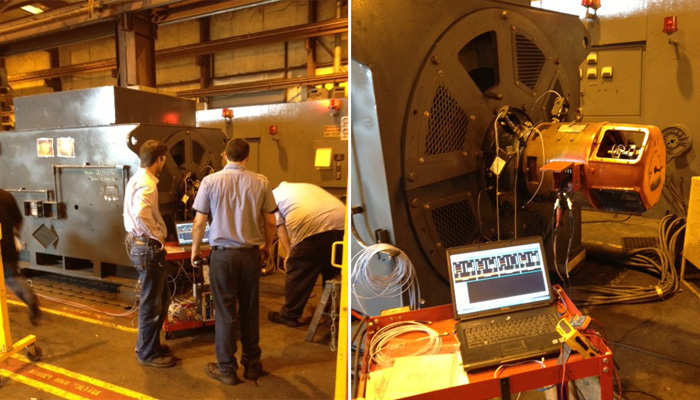 certified repair facility, repairs and rebuilds AC, DC, and synchronous motors to any size. Additionally, IEMS repairs pumps and generators. We are a full-service industrial electric motor repair facility and a certified warranty shop for most electric motor manufacturers. Our 25,000 square foot repair facility houses cranes up to 20 tons, ovens up to 10’x12’x12’, with sandblasting as well as steam cleaning services. 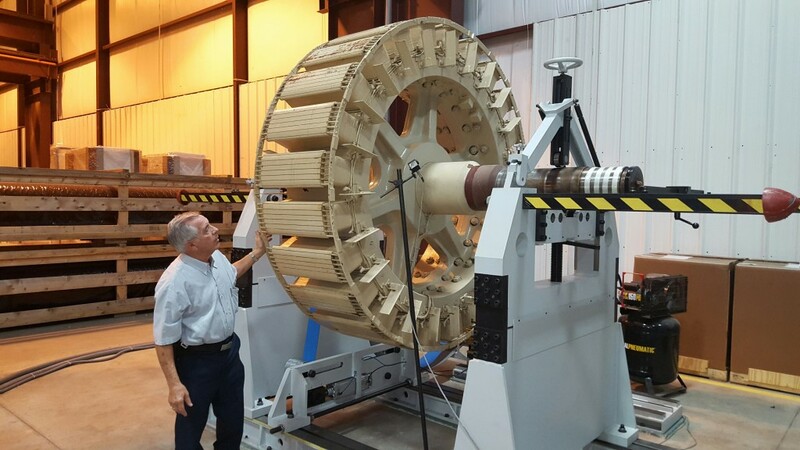 Our computerized dynamic balancing systems have up to a 80,000 pound capacity with dimensions up to 25 ft long and 144 inches swing diameter. We meet specifications on all ISO standards and balance rotors, armatures, blowers, impellers, and centrifuges. 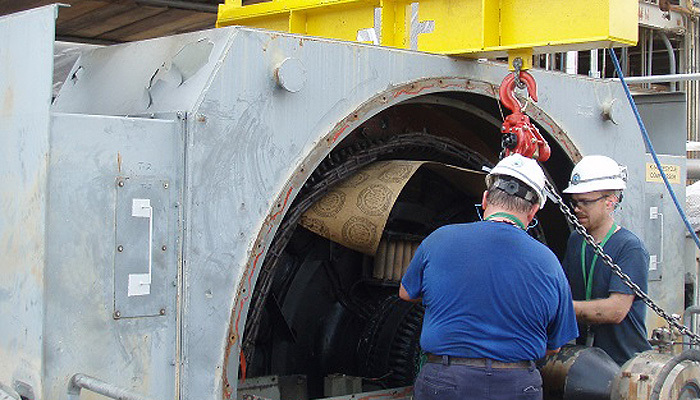 We also utilize CSI 2130 and 2140 vibration analyzers, Bentley Nevada, Baker DX, offline PdMA and online PdMA equipment to accurately assess your motors. Our quality program includes detailed incoming tests and inspections to determine cause of failure and we fully document all processes to assure quality repairs. 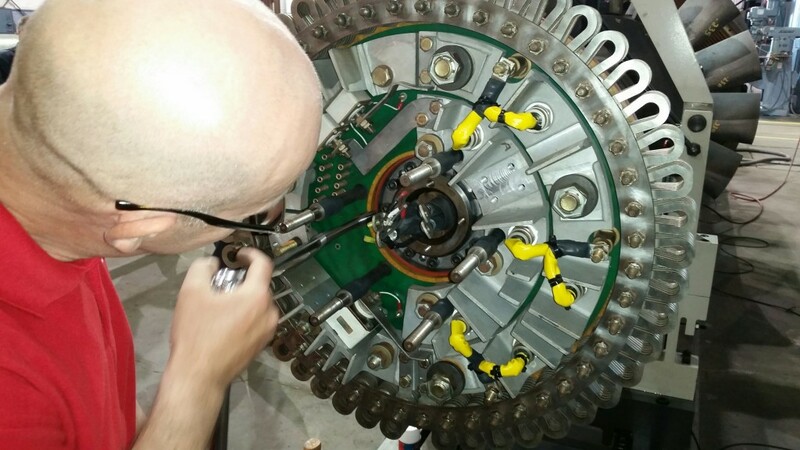 All motors are assembled per customer specification checklists and your electric motor repair report and root-cause failure analysis is prepared by our in-house Engineers. 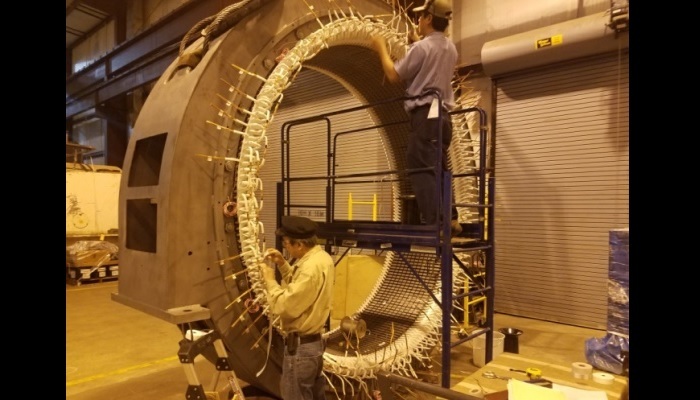 We manufacture our own coils up to 6900 volts and have the capacity to rebuild AC, DC and synchronous motors to any size in our dedicated clean room. Our winding area also houses a 30 ton overhead crane capacity and we VPI as indicated per our customers’ specifications. IEMS offers comprehensive field service, preventative maintenance, and turn-key repairs. We also provide the same diagnostic equipment (i.e. Baker DX Surge Tester; offline and online PdMAs; CSI 2130 and 2140 vibration analyzers) that we use in our facility to assess your motors. 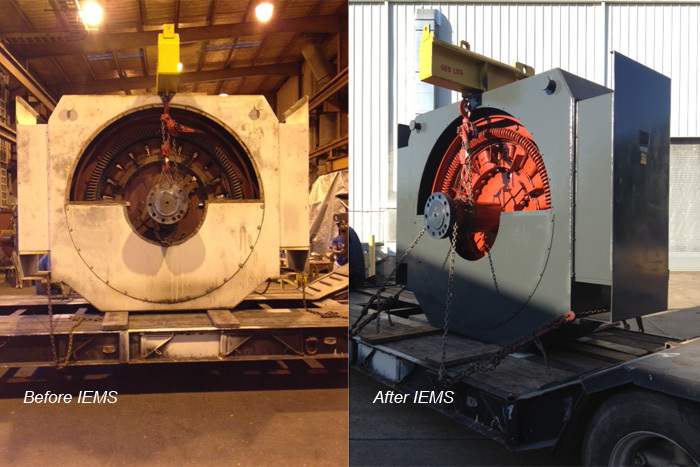 Other IEMS field services readily available are ice blasting and in-field motor rewinds. We pride ourselves on working on your schedule to meet your deadlines. IEMS specializes in rebuilding Babbitt bearings in-house, which shortens motor repair time as this service does not need to be outsourced. 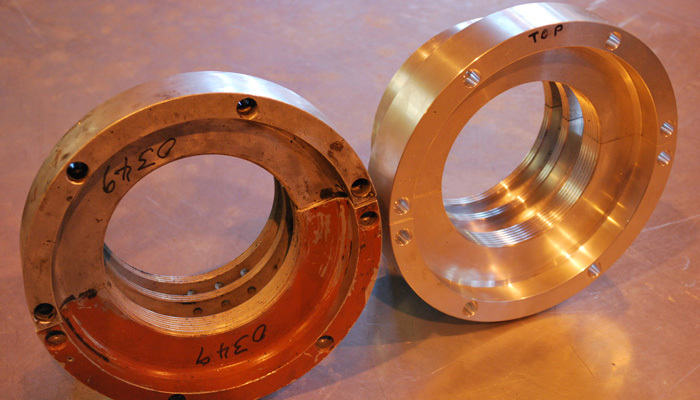 We provide complete testing and analyzing, state-of-the-art ultrasonic and penetrant technology, guaranteed precision workmanship, small to large spin-casting capabilities, emergency turnaround, bearing redesign, and work within a 1/1000th tolerance. IEMS has both a staff Electrical and Mechanical Engineer on site. Our engineers have proven to be a great resource to our customers and have enhanced the level of service we are able to provide. Our engineers have collaborated on many projects to customize parts, design, and performance at our customers’ request. 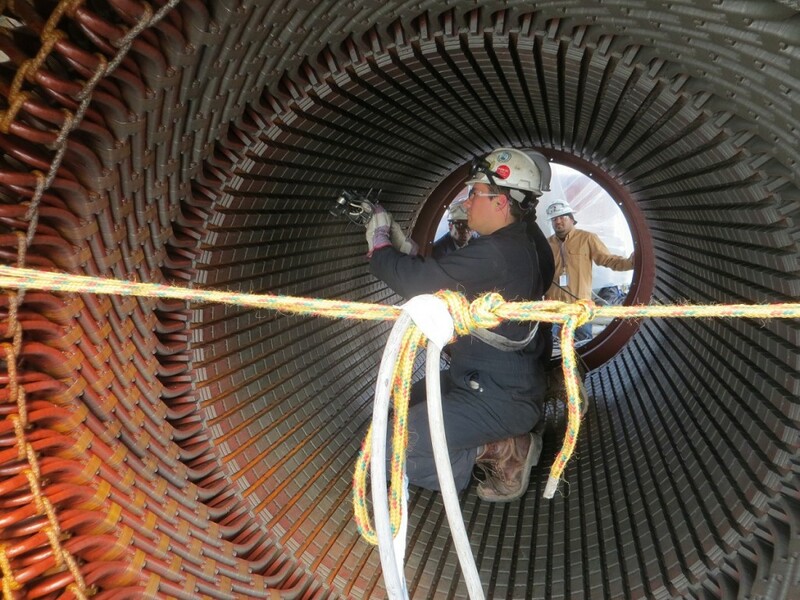 Often our engineers accompany our Field Service Team to offer assistance in troubleshooting. IEMS’s in-house Engineers also prepare final reports and provide root-cause failure analysis as an added service to our customers. IEMS houses a complete machine shop with capabilities including: repairing all motor parts, making new parts, manufacturing new seals and shafts, and repairing sleeve bearings. Our machine shop is staffed by certified welders. 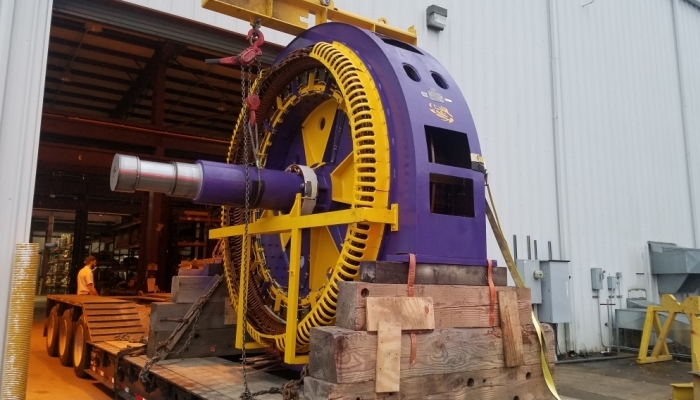 IEMS supplies new and remanufactured electric motors to the petrochemical, marine, dredging, offshore and construction industries. We also maintain a large inventory of wear parts and accessories to keep your equipment running in optimal condition. Copyright © 2013 Industrial Electric Motor Service, Inc.